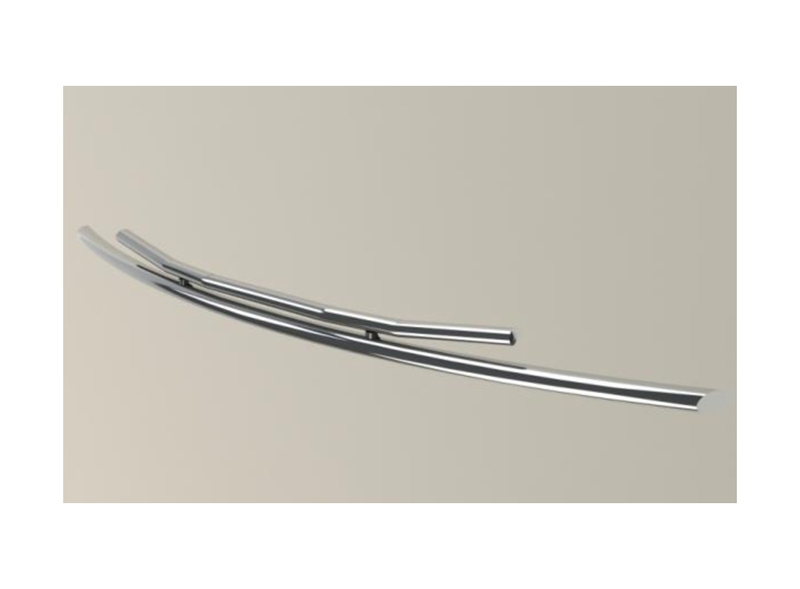 This is a fully polished T304 stainless steel front Double Protection Bar. 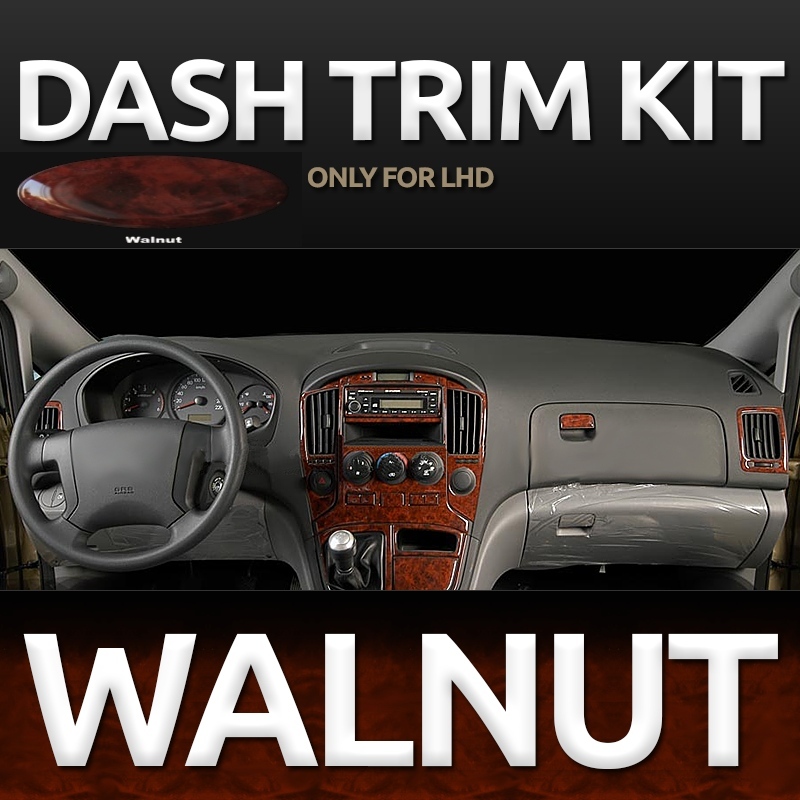 This product is machine polished to a high mirror finish. Full fitting kit with brackets and stainless steel fitting bolts all included. With our passion for all things automotive we are more than just retailers. 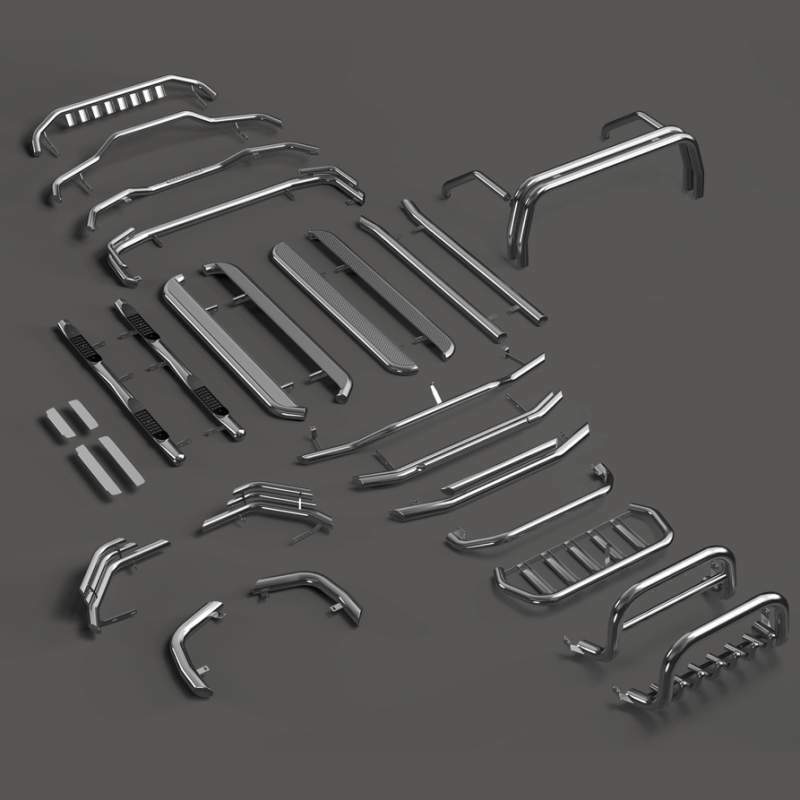 We research, design, manufacture and sell stainless steel A-Bars, Bull-Bars, Side Steps, Bunning Boards, Rear protection Bars for SUV vans and MPVs all made using aircraft grade high density T-304 stainless steel. 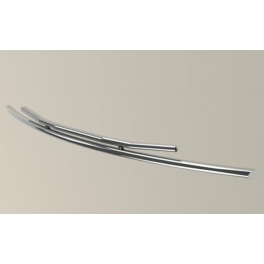 Our products offer superb resilience to weathering and corrosion, all the Shark Bull-Bar Styling range comes with a highly polished finish and are not chrome coated.